Yumboldt Bud is a real winner! Humbolt County’s famously delicious mountain girl comes home to British Columbia, fresh and invigorated from her time with us. Her golden glow and large, succulent flowers will bring a smile to your face and a warm, happy feeling to your body. 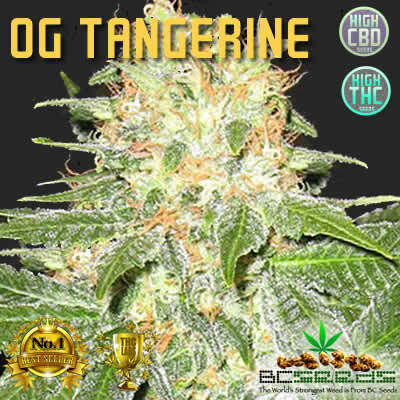 She always takes good care of you and her old-fashioned, earthy flavour hypnotizes all cannabis connoisseurs. Yumboldt Bud was born in the Afghan Himalayas and moved to the mountains of Humbolt County in 1977. Loved by all today, her flavour lasts from the first kiss till the last. Yumboldt Bud nugs often resemble dense, slightly golden, frosted pine cones. Another amazing feature is the formation of tunnels of trichromes secreted on the tiny leaves that have curled in on themselves surrounding the tops. Visit her in the in the hills of Yumboldt for some real Californian sunshine! But, treat her gently because her THC is much stronger than it was in 1977. Great for SOG, as she stays short. 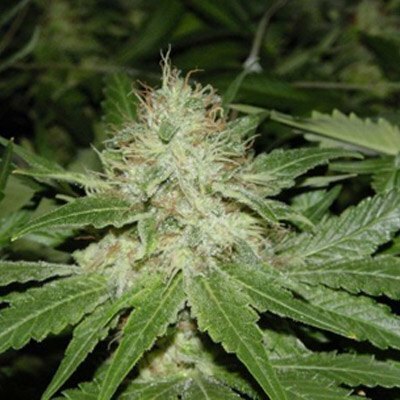 Yumboldt Bud has two main medical uses, to help with insomnia and for reducing stress. I used this to get some flavor into my favorite Kush. I wouldn’t breed using anyone else’s seeds but BC’s, there the best and the most stable of all the seed banks out there. No BS. I got 10 free with my other seeds. germed 10 and 10 popped. I am very excited to try this strain because I ain’t never had any Indica dominate plants. I cut down some sativa’s to make room for these seedlings. Sometimes you need to sacrafice some to the pot gods for the rest to grow good. 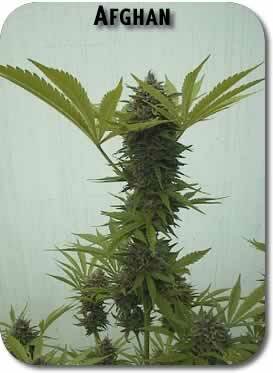 This is a very large commercial cropper with a better flavor than most hydro-setups, offer your customers something better with the same high yields.